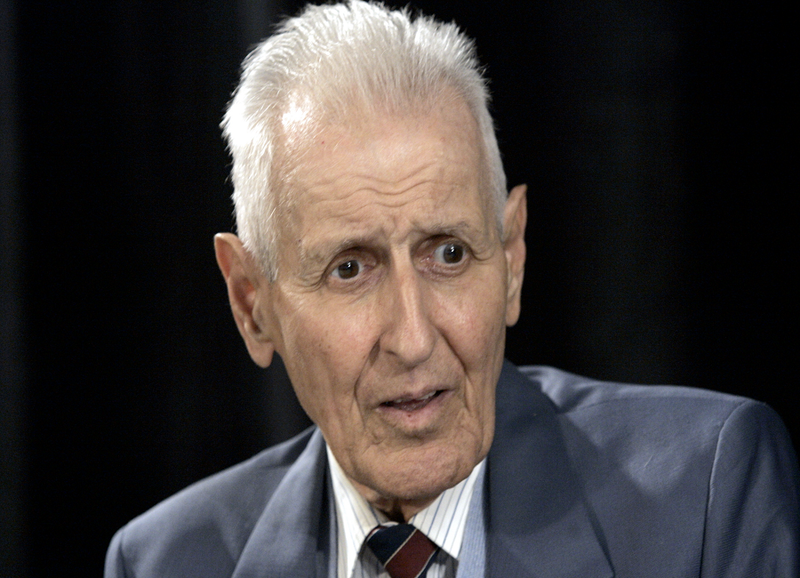 Jack Kevorkian was an American pathologist and euthanasia activist, commonly known as “Dr.Death” who assisted terminally ill patients in committing suicide. This biography provides detailed information about his life, achievements, works & timeline. Born in: Pontiac, Michigan, U.S.
place of death: Royal Oak, Michigan, U.S.
Jacob “Jack” Kevorkian was an American pathologist who was one of the most persistent advocates of euthanasia or assisted suicide for terminally ill patients. 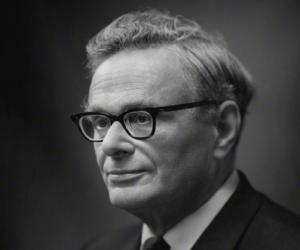 He was most famous for helping several patients commit suicide and for advocating terminally ill patients’ ‘right to die’. He was nicknamed “Dr.Death” for his unorthodox views on death and for his role in facilitating the death of more than 100 patients via physician-assisted suicide. Kevorkian had always been an outspoken physician, known for his controversial ideas related to death. Earlier in his career he had proposed conducting medical experiments on death-row prisoners, an idea which was met with much opposition. He had also successfully experimented with transfusing blood from the recently dead into live patients, but there were no takers for this idea either. A long time believer in euthanasia, he publicly advertised his “death counselling” services and wrote articles highlighting his views about euthanasia. He also designed euthanasia devices like the “Thanatron” and "Mercitron" for humanely putting the patients out of their suffering. He had been arrested and tried many times for murder and assisting suicides, but nothing could stop this crusader from fighting for his patients’ right to die; he remained a passionate advocate of euthanasia till his death. He was a multifaceted personality, who in addition to being a doctor was also a jazz musician and painter. Kevorkian was born as the middle child of Armenian immigrants, Levon and Santenig Kevorkian. His father worked at an automobile foundry. 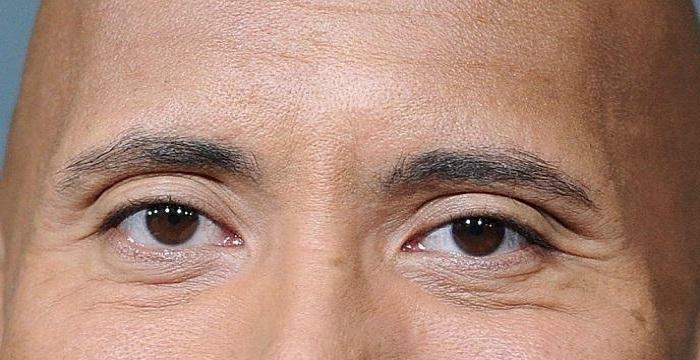 He had two sisters. His parents were very religious Christians who made the children regularly attend Sunday school. As a child, he questioned their beliefs and stopped attending church altogether at the age of 12. He enjoyed artistic activities in school and was a skeptic who actively debated with teachers regarding almost everything. He taught himself German and Japanese. He graduated with honours from Pontiac Central High School in 1945. 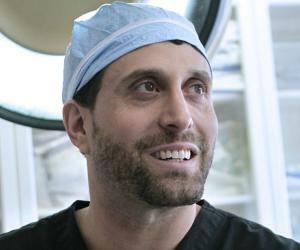 His initial interest was in becoming an engineer, and he enrolled at the University of Michigan College Of Engineering. However, within a few months his interests shifted to biology. He was accepted into medical college and graduated in medicine from the University of Michigan in 1952, specializing in anatomical and clinical pathology. The beginning of his professional career coincided with the beginning of the Korean War in 1953 and he served as a medical officer in the U.S army for 15 months, spending parts of his service in Korea and Colorado. He became fascinated with the concepts of death and dying while serving his residency in the University of Michigan. He used to photograph the eyes of dying patients in order to capture the exact moment of death. In 1958-59, he wrote a paper advocating what he called "terminal human experimentation", proposing that prisoners on death row could be used for medical experimentation while still alive. He also suggested that organs could be harvested from the freshly dead inmates after execution and transplanted into sick patients. He had to leave the University of Michigan as he could not find any support for his ideas. He continued his internship at Pontiac General Hospital where he transfused blood from recently dead corpses into live patients successfully. He spent many years working at different hospitals as a pathologist during 1960s and 70s before opening his own clinic in Detroit. He began to focus more on what would become his area of expertise: euthanasia. 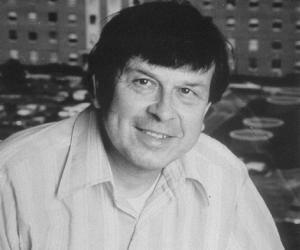 In the 1980s, he wrote extensively on the topic of euthanasia and its ethical implications. He placed an advertisement in the newspapers in 1987, offering his service in "death counseling". In 1990, he assisted the suicide of a 54 year old woman named Janet Adkins who was diagnosed with Alzheimer’s disease. He was charged with murder, but the charges were later dropped due to certain legal reasons. 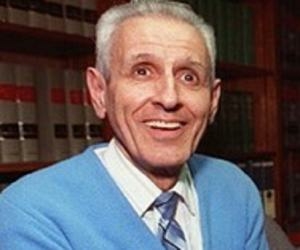 Kevorkian was reported to have assisted in the deaths of 130 terminally ill and suffering patients between 1990 and 1998. He had designed euthanasia devices that the patients operated themselves to commit suicide. He was arrested many times for murder, but could not be convicted as the patients had taken the final action themselves. In 1998, he permitted the airing of a video he had made of the voluntary euthanasia of Thomas Youk who was suffering from a painful and debilitating disease. In this case, Kevorkian had himself injected the patient with the lethal drug. He was charged with murder and found guilty of second-degree homicide. He was sentenced to 10-25 years in prison. He was paroled for good behaviour and health reasons in 2007 after he had spent eight years in prison. The parole was on the condition that he would not assist anyone else die or provide “death counselling”. After being released, Kevorkian lectured at various universities on a variety of topics like euthanasia, politics, the criminal justice system, etc. He also made television appearances to discuss health care reforms. As an advocate of euthanasia to put terminally ill people out of their physical pain and agony, Kevorkian had shed light on the controversial issue of the ‘right to die’ of those patients who have no hope of recovery and whose pain and suffering cannot be alleviated by medicines or therapy. He designed the euthanasia kits, "Thanatron" and "Mercitron" which enabled people requesting voluntary euthanasia to die a painless and peaceful death. He never married or got involved in romantic relationships as he believed they would divert him from his life’s purpose. He suffered from hepatitis C and kidney problems for a long time and was diagnosed with liver cancer during his later years. 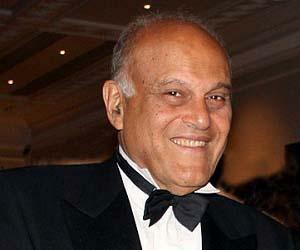 He died on 3 June 2011 at the age of 83. The 2010 television film, ‘You Don’t Know Jack’, directed by Barry Levinson was based on his life and works. Al Pacino portrayed Jack Kevorkian in the film. He was also an oil painter who painted grotesque and macabre images and sometimes used his own blood to paint. As a jazz musician, he had released limited editions of an album titled ‘A Very Still Life’ in 1997. He was interested in politics and ran unsuccessfully for the U.S House of Representatives, in Michigan in 2008.